Provide your email & mobile number so we can contact you. 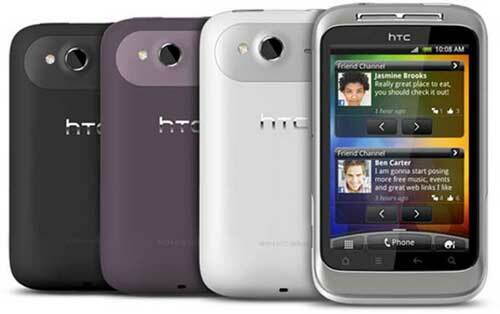 The Htc Wildfire s is the successor of the highly popular Htc Wildfire. The Wildfire s is packed with fun features that make it easy for you to share the things you love. The wildfire s features a better screen and a host of other improvements across the board. The screen is the same but the resolution has been improved. The pixel density is great and everything looks very sharp on this phone so the outdoor viewing is pretty good overall. The Wildfire s is made of good quality, its looks pretty gorgeous with its very own ravishing design. The Wildfire s is also one of the best selling phones of Htc as compared with all the other mid-range smart phones. 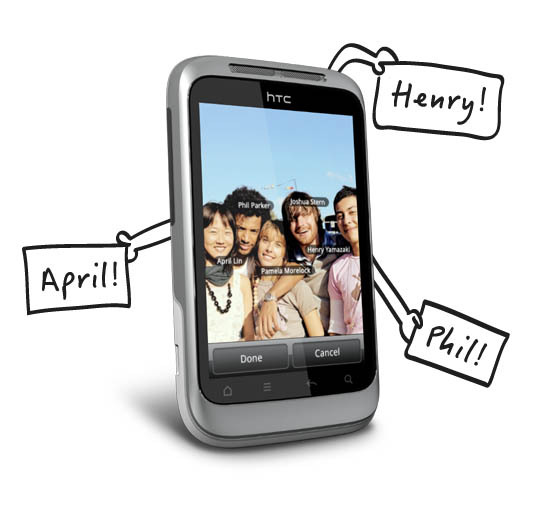 Whether it's a photo you've snapped with your HTC Wildfire S camera, or one you've received, it's easy to share it on Facebook and other social networks. Select any photo you want on your phone, upload it and tag it for all your friends to see. The Android market has over 200 thousand of the latest applications, games and tools that you can download straight to your phone and easily share with your friends. So you can fill your phone and your life with everything you love. 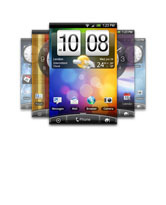 Your HTC Wildfire S knows that the online world, is your world. Being offline is not an option. 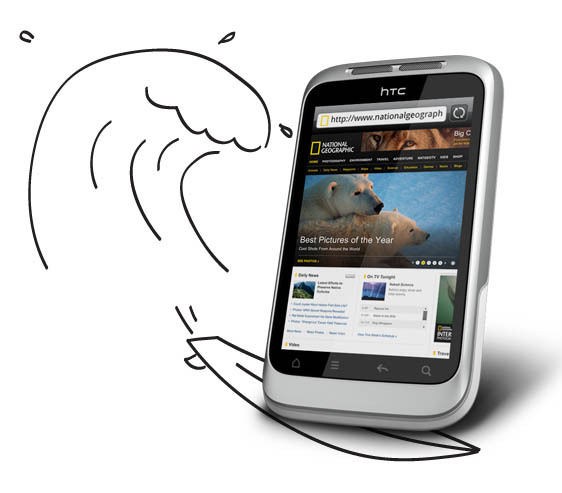 With the HTC Wildfire S, surfing the web is easy. Enjoy multi-window browsing, watch text resize automatically on screen as you zoom in and out, and simply highlight text to quickly look up what you're reading about on Google, Wikipedia or YouTube. You're as connected on the move as you are at home. Make the HTC Wildfire S your very own. Express your personality and customise it with colorful skins, soundsets and widgets - all available to download directly from your phone. Along with inspiring scenes to match your social, entertainment or more serious side, for those that have one. Wouldn't it be handy if your Caller ID not only displayed a name and number, but also vital stuff like their Facebook status and birthday? 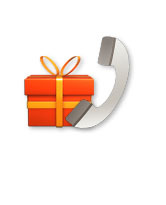 HTC Wildfire S does just that, so when you look to see who's calling, you know to say "Happy Birthday" the moment you answer the phone. Friend Stream groups all your friends' social network updates together, so you never miss what's most important to you. 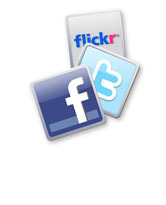 Whether they're on Facebook, Twitter or Flickr, you can keep tab of all your friends' tweets and photos, all at once and on the same screen. Plus a single update from you can be sent to each of your networks all in one go. If you juggle more than one email account, the HTC Wildfire S will merge them together so you never miss a thing. They're color coded so you know what's what, and you can sort them by importance, groups or content. It's one easy access point for all your incoming and outgoing mail.